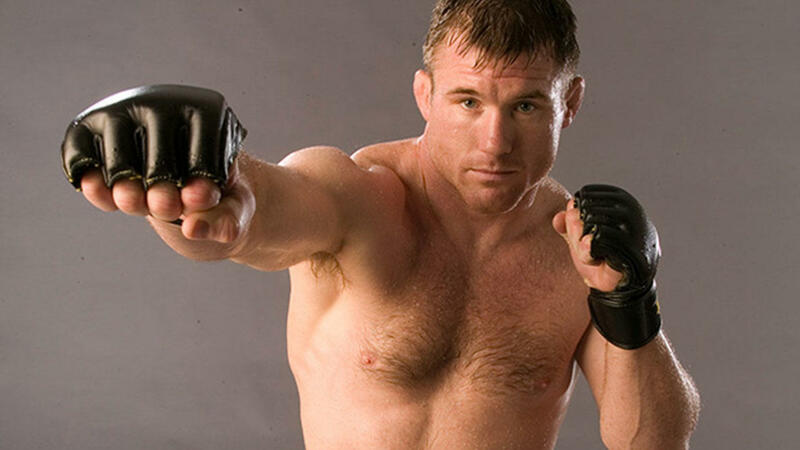 Matt Hughes captured the UFC welterweight title from Carlos Newton in a controversial finish at UFC 34. Newton had almost knocked out Hughes with a triangle choke, but Hughes slammed the champion to the mat, knocking him out. Hughes had to be told that he was the winner and new champion. 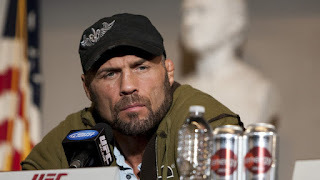 The main event saw Randy Couture retain the UFC heavyweight title at the age of 38. “The Natural” defeated Pedro Rizzo by TKO in Round 3. Sometimes a fight card looks great on paper, but it just falls flat. Welcome to UFC 33. Tito Ortiz was set to defend his light heavyweight title against Vitor Belfort in a stellar matchup. 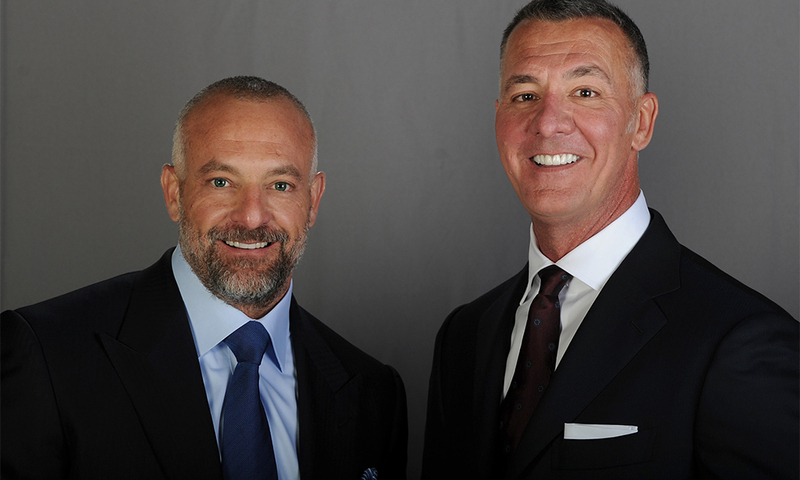 It was UFC's first show in Las Vegas, and pay-per-view carriers were warming up to televising UFC again. 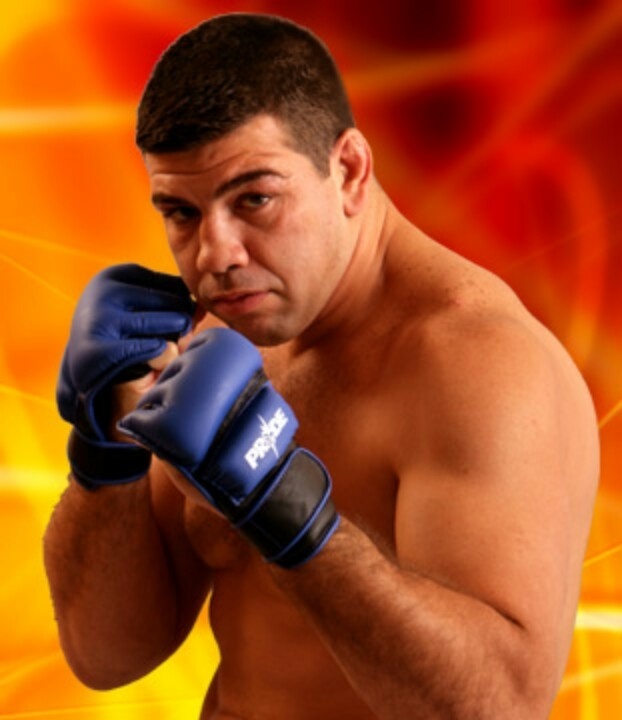 However, due to Belfort’s arm injury, Ortiz battled “The Janitor” Vladimir Matyushenko and beat him via unanimous decision. In fact, all of the pay-per-view bouts ended in decisions. No knockouts. No submissions. Let’s go to the judges … again. That caused the show to run long, so the main event was cut off on some pay-per-view carriers. Randy Couture hung onto his UFC heavyweight title with a unanimous decision win over Pedro Rizzo at UFC 31. Couture bloodied Rizzo in the first round, and the challenger came back to bust Couture open in the second round. Couture rallied in the fourth and fifth rounds to retain his title. 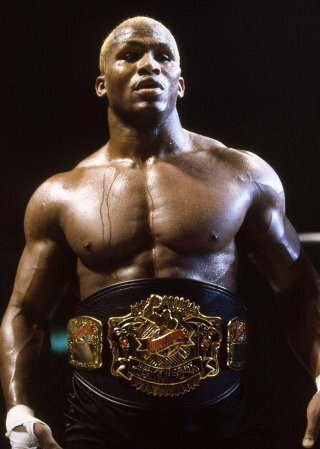 Carlos Newton captured the UFC welterweight title, forcing longtime champion Pat Miletich to submit to a bulldog choke in Round 3. Tito Ortiz and Pat Miletich successfully defended their titles in Japan at UFC 29, the final show under the ownership of Semaphore Entertainment Group. Ortiz retained the light heavyweight belt by defeating Yuki Kondo with a neck crank at the 1:52 mark. Kondo was no slouch, as he racked up 59 wins in his career. Pat Miletich continued to dominate as lightweight champion. He beat Kenichi Yamamoto with a guillotine choke in Round 2 for his fourth title defense. Randy “The Natural” Couture recaptured the UFC heavyweight title, beating Kevin Randleman at UFC 28. 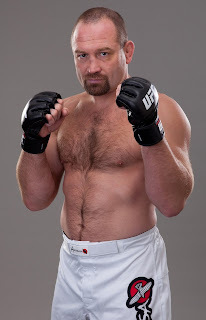 Couture had relinquished the title in 1998 during a contract dispute, but he used knees and punches to score a TKO late in Round 3 to repeat as champion. Renato “Babalu” Sobral brought a 16-2 record into the UFC, and he immediately made a splash by defeating former UFC heavyweight champion Maurice Smith by unanimous decision. 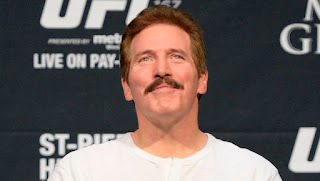 Dan Severn had a rough return to the Octagon at UFC 27, as he lost to Pedro “The Rock” Rizzo in 93 seconds. 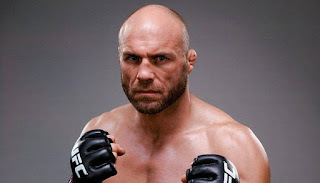 Rizzo softened up the 42-year-old former UFC Superfight champion with two crushing leg kicks, and Severn was unable to continue. 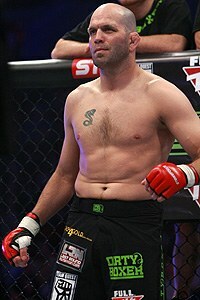 Rizzo was reinvigorated by the win, bouncing back from a loss to Kevin Randleman three months earlier at UFC 26. Kevin Randleman and Pedro Rizzo battled for the heavyweight title at UFC 26 to make up for the “Backstage Knockout” incident at UFC 24. The fans booed the fighters out of the building, after they presented a boring, tentative fight. Randleman retained the title by unanimous decision. Pat Miletich made Iowa proud by retaining his UFC welterweight title against John Alessio at UFC 26. Tito Ortiz captured the UFC light heavyweight title at UFC 25 with a unanimous decision win over Wanderlei Silva. 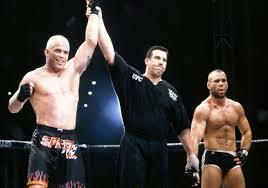 Six months earlier, Ortiz had come up short in his quest to win the title from Frank Shamrock. However, Shamrock’s retirement gave him another chance. Silva was coming off three straight wins in PRIDE and he would go on to star for that promotion.